With Spring Break barely visible in the rear view mirror now, we are heading into the homestretch of our school year. May brings lots of end-of-the-year activities, but first up we need to celebrate all of those hard-working mothers! Do you have any special traditions within your family or school? 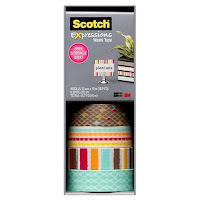 A Mother's Day brunch or tea sounds like a lovely way to pay tribute to all our mothers do. One school we know of has a tea, and another combines May Day with a Mother's Day celebration and have their kindergarteners make cards and perform a dance around a maypole. 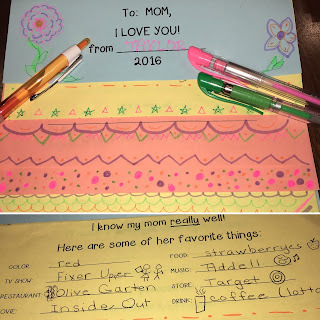 No matter how you celebrate, be sure to send home something in your students' own handwriting and words that explains just how loved and honored those moms are! 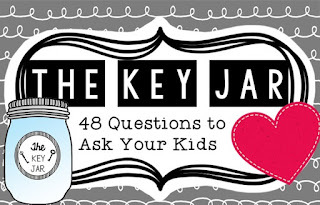 Here is a resource to help if you need something - it's our Mother's Day Flip Book! 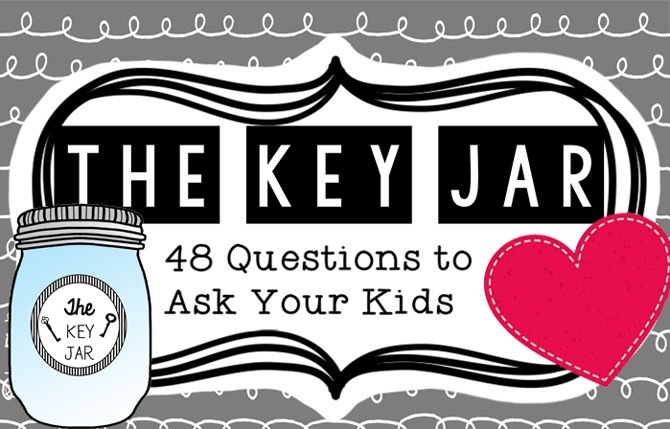 In years past we've also used Glennon's Key Jar idea over at Momastery. Our mothers loved how it opened the door for many fun discussions around the dinner table! 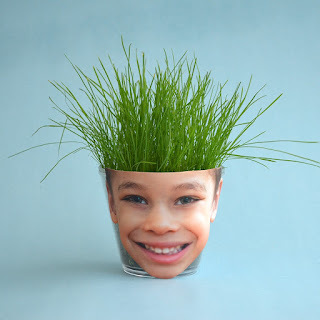 Another fun project is found on Kodak Moments: http://www.kodakmoments.com/2016/03/22/grassy-hair/ Ok, so initially we thought the grass head as a gift was a bit skimpy, but they turned out so cute! Seriously, a plastic cup and a photo and a little soil and grass seed - who knew?? Honestly, they were such cutie-patooties that our moms raved over them! One last idea is to decorate a simple glass votive candle holder with washi tape - pop in a tea light, and BOOM - you have an instant gift that even the youngest kids can handle! 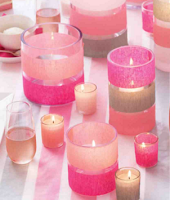 If you can find taller votives from The Dollar Store or Target, use washi tape or wrap with crepe paper streamer paper for another instant gift (image below from Martha Stewart) that any mom will love! We'd love to hear how you and your students or kids celebrate and honor the mothers in your lives! 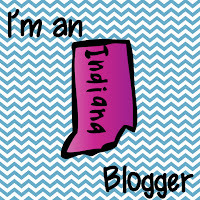 Leave us a comment here, or search for us on social media.